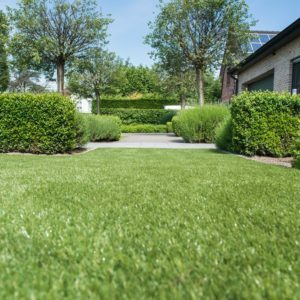 We didn’t enter this market until we found a Supplier of quality artificial grass. 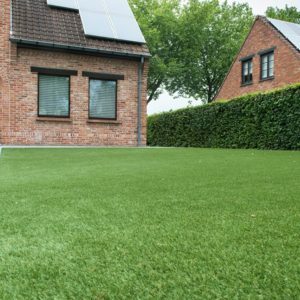 Recent advances in artificial grass technology is benefiting more and more gardens. 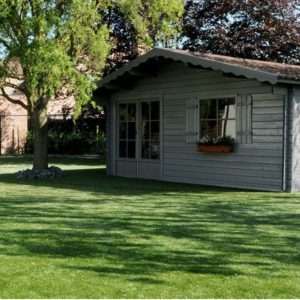 In 2019 our artificial grass range includes eleven different types from the Namgrass range. 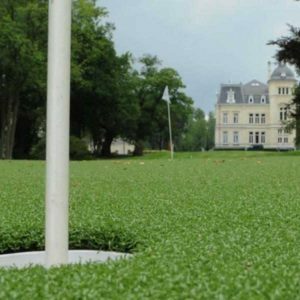 Somewhere in the range there should be a grass to suit most budgets and situations. 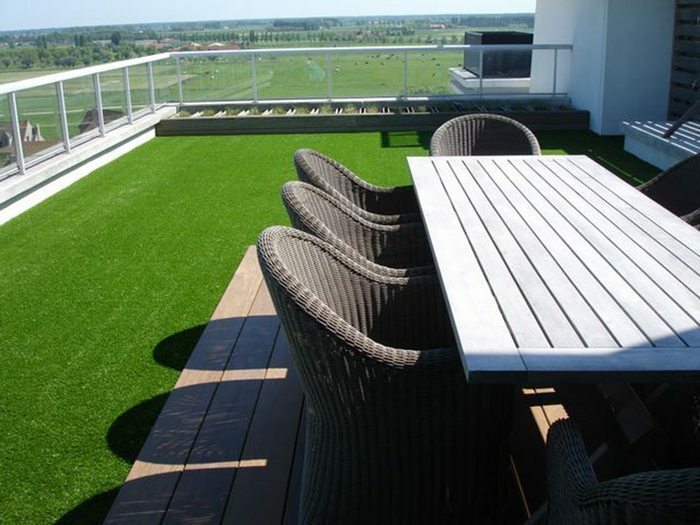 These grasses are manufactured in Belgium, the European manufacturing along with Namgrass’ 30 years experience will help provide a quality product at competitive prices. 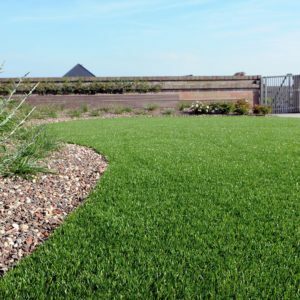 We deliver locally to Devon, Cornwall and most parts of Mainland UK. 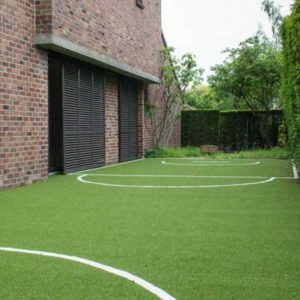 Most purchases enjoy free delivery (subject to minimum Namgrass order of £220 including VAT). 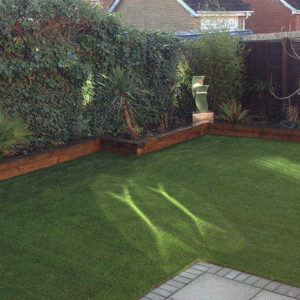 Each installation is different but Namgrass provide literature and support to walk you through a typical installation. Obviously our staff can also provide advice and where required. 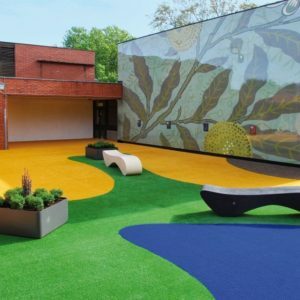 If you don’t fancy the challenge then we can search for a suitable installer.